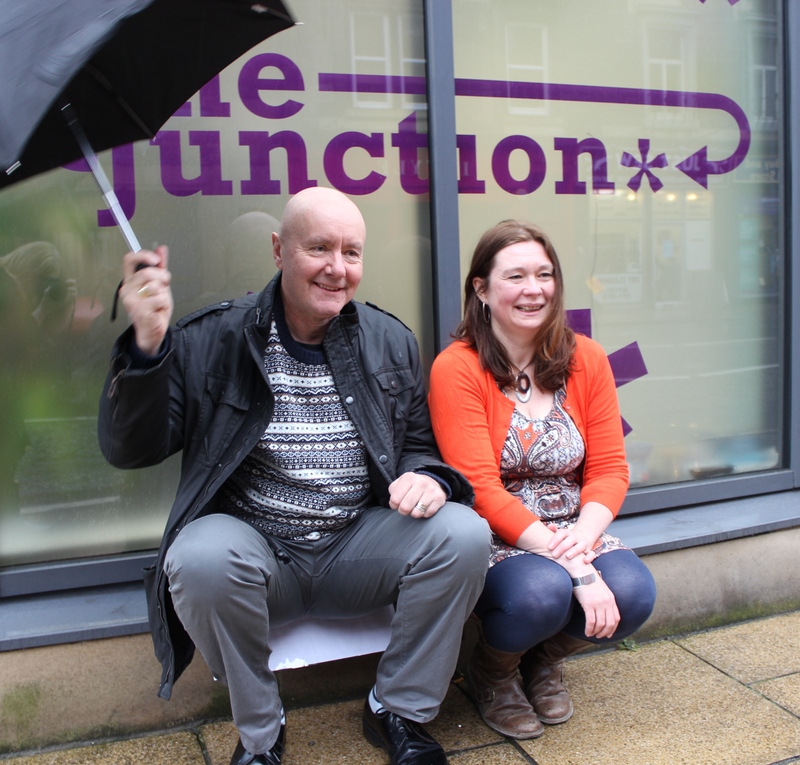 On 28 November Helen Morton visited The Junction in Edinburgh, a PHF Youth Fund grantee. One of the most rewarding parts of my role is getting out and about to meet the great projects and people that Paul Hamlyn Foundation (PHF) funds. One of my most recent visits was to The Junction in Leith, Edinburgh. 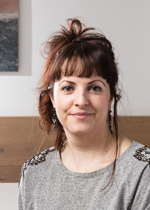 The Junction is a safe, friendly, confidential space that offers lots of health-related services, education and support for young people in Leith and North East Edinburgh aged 12 to 21. On arrival I was greeted by the Director of the project, Sam Anderson, who welcomed me with a tour of the facilities. The spaces in the building have been thoughtfully designed to be welcoming, informal and comfortable (rather than clinical) but with the flexibility to support its many functions – youth group space, one to one work, health and well-being advice, among others. Sam Anderson: Director at the Junction. Irvine Welsh: Patron at the Junction. Image credit: The Junction. The Junction street outreach. Image credit: The Junction. Use the link on the right to find out more about The Junction.